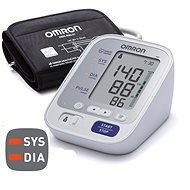 A blood pressure monitor allows easy measurement and control of blood pressure, at regular intervals and from the comfort of your own home. 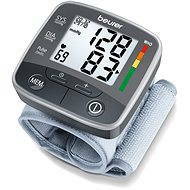 Blood pressure monitors are useful medical devices for people with high blood pressure or cardiac arrhythmia. 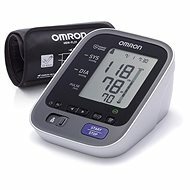 By measuring blood pressure, they provide invaluable information for preventing and treating standard hypertension. 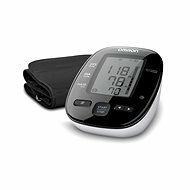 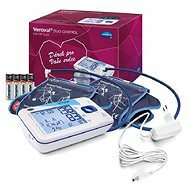 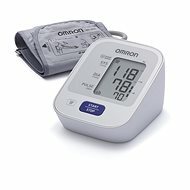 Blood pressure monitors allow easy measurement and control of blood pressure, at regular intervals and from the comfort of your own home. 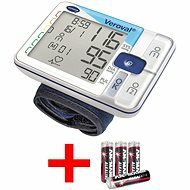 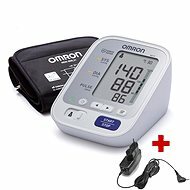 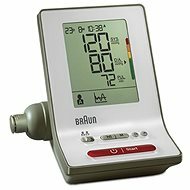 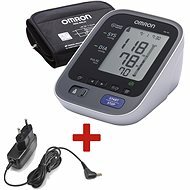 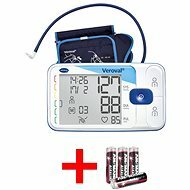 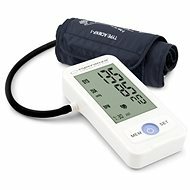 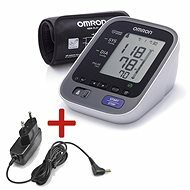 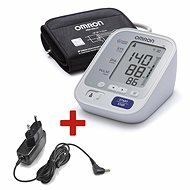 In medical practices, mercury blood pressure monitors are often used, but for home use digital blood pressure monitors are more suitable, which can be further divided into two types: arm blood pressure monitors and wrist blood pressure monitors. 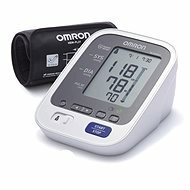 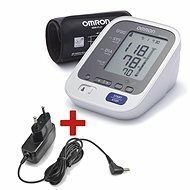 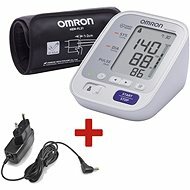 Arm blood pressure monitors are suitable for measuring blood pressure at home. 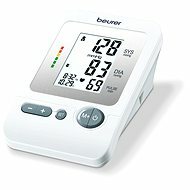 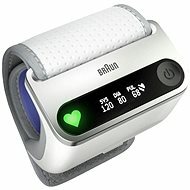 They are more accurate than wrist blood pressure monitors and are also suitable for the elderly. 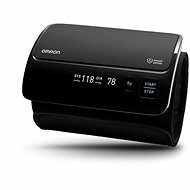 Wrist blood pressure monitors are smaller in size and are thus ideal for use when travelling; however, they are somewhat less accurate and less suitable for the elderly. 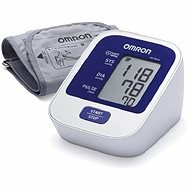 These blood pressure monitors inflate automatically. 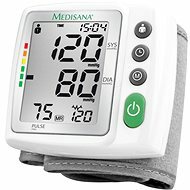 Just press the button and the entire procedure is handled by the monitor itself. 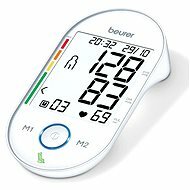 There are many companies specialising in medical devices, including blood pressure monitors and pulse meters, such as Beurer and Omron. 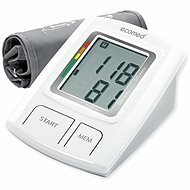 They provide accurate results and are easy to use.